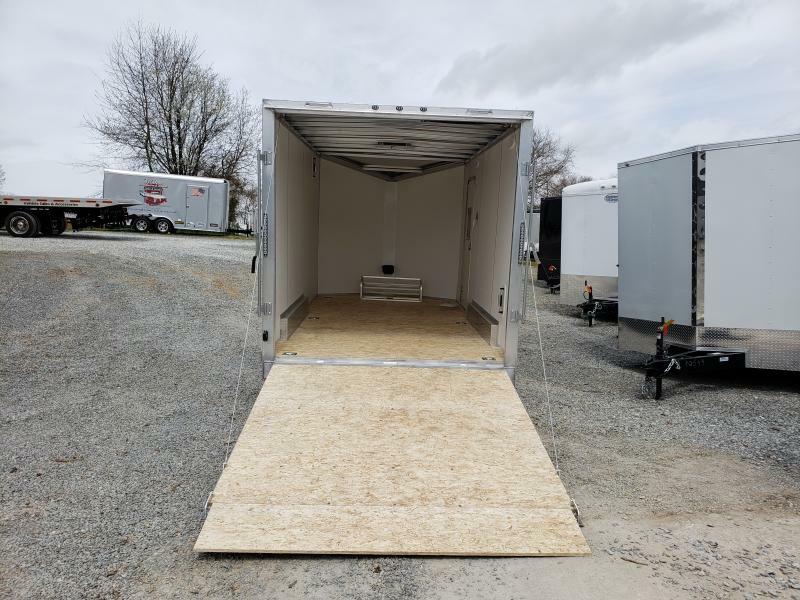 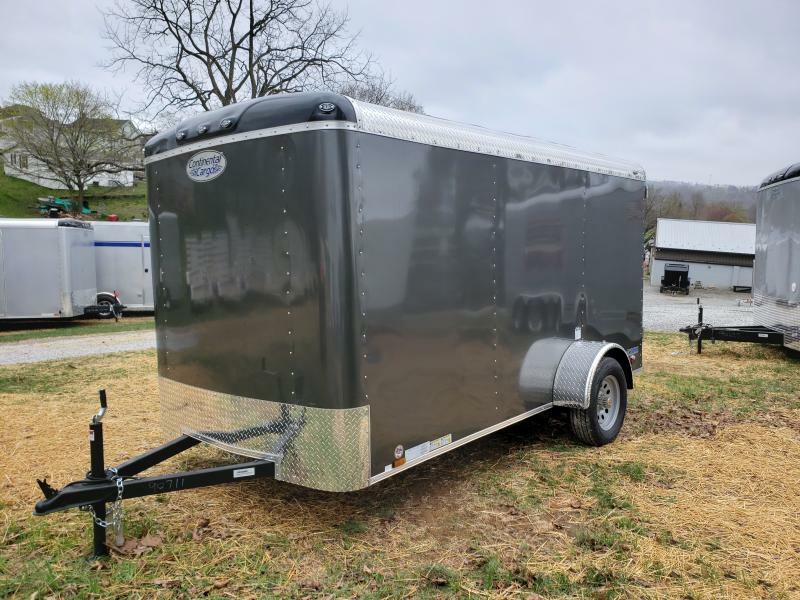 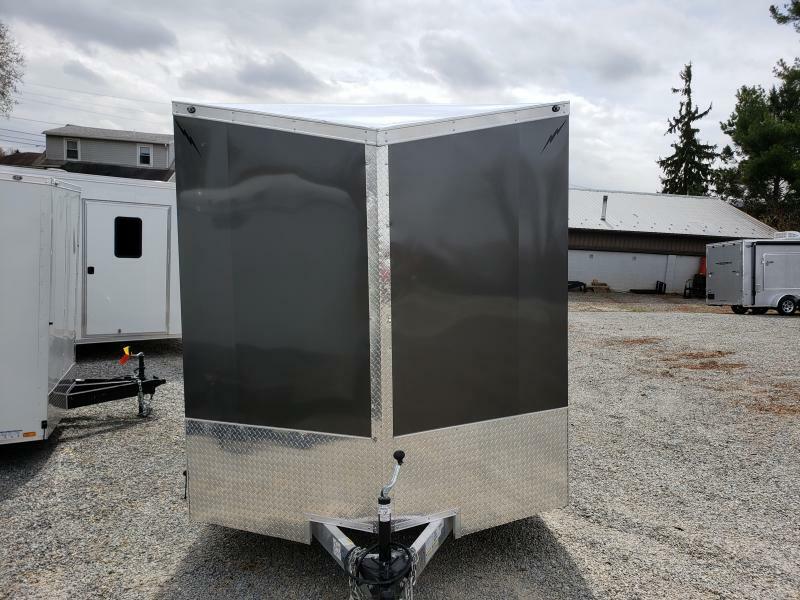 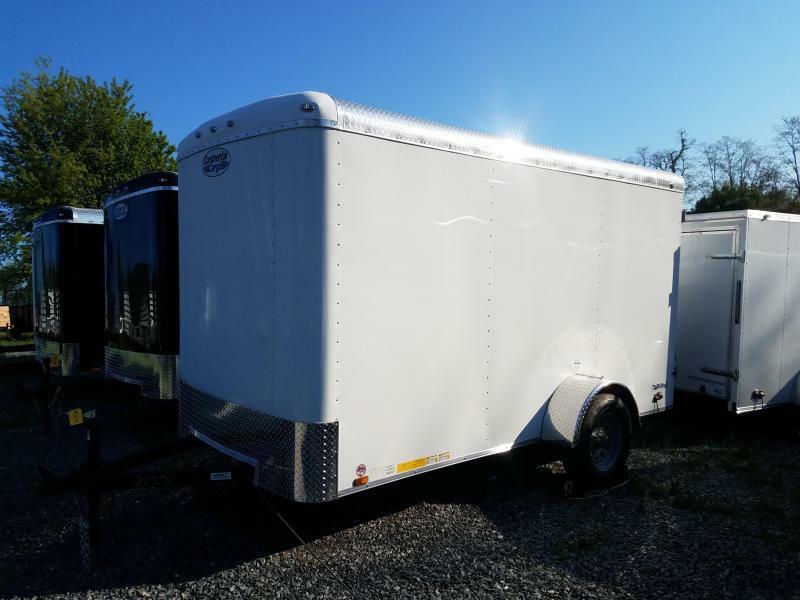 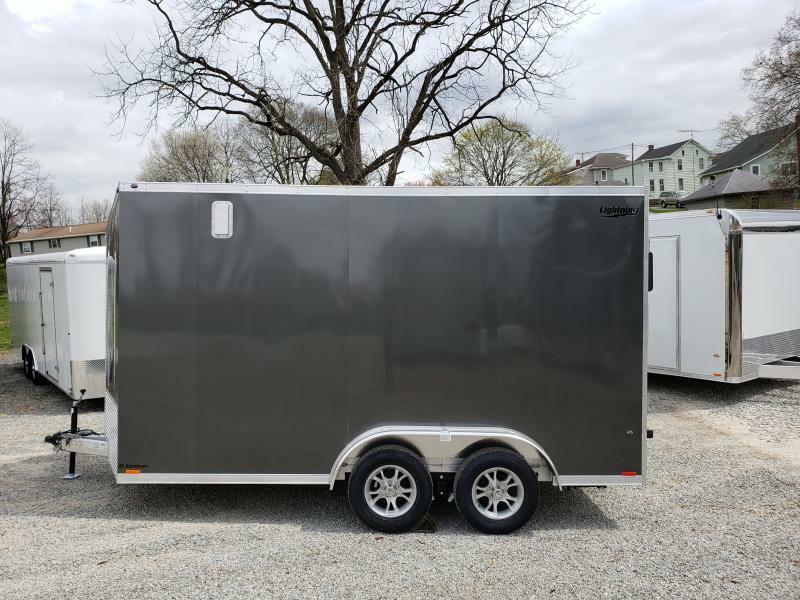 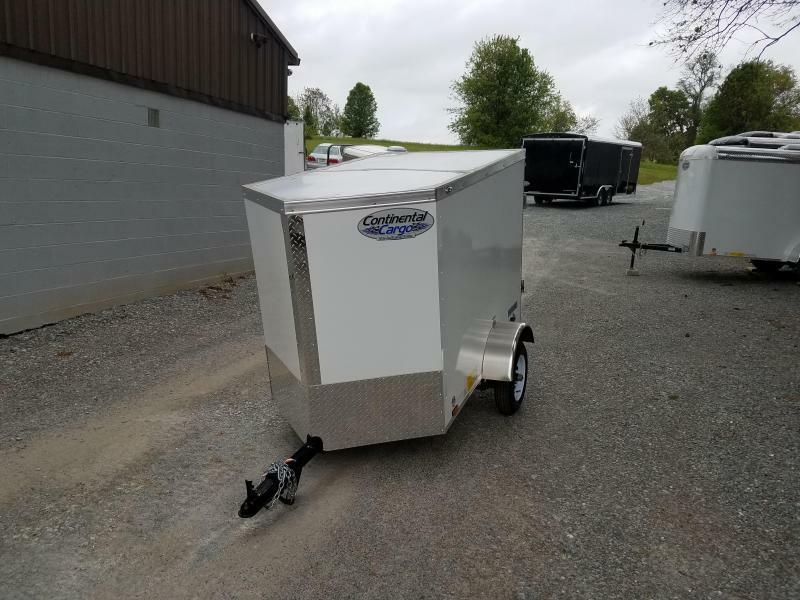 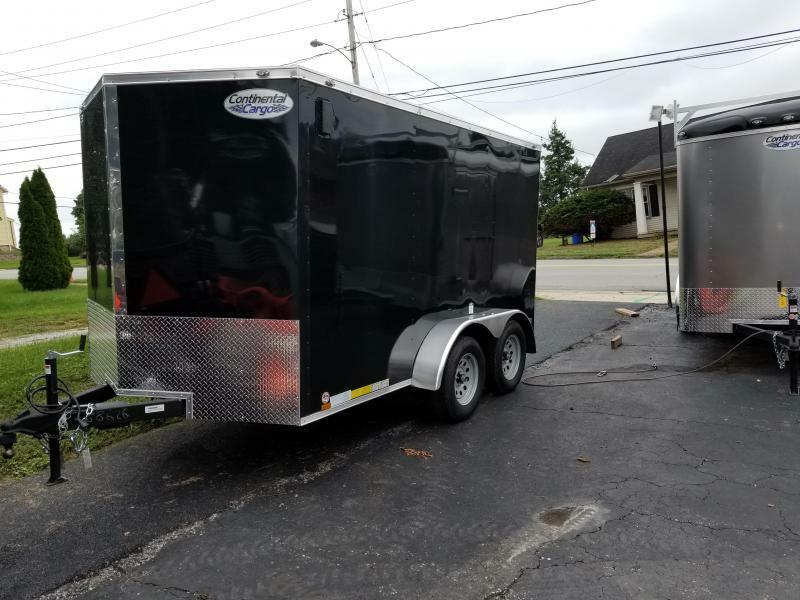 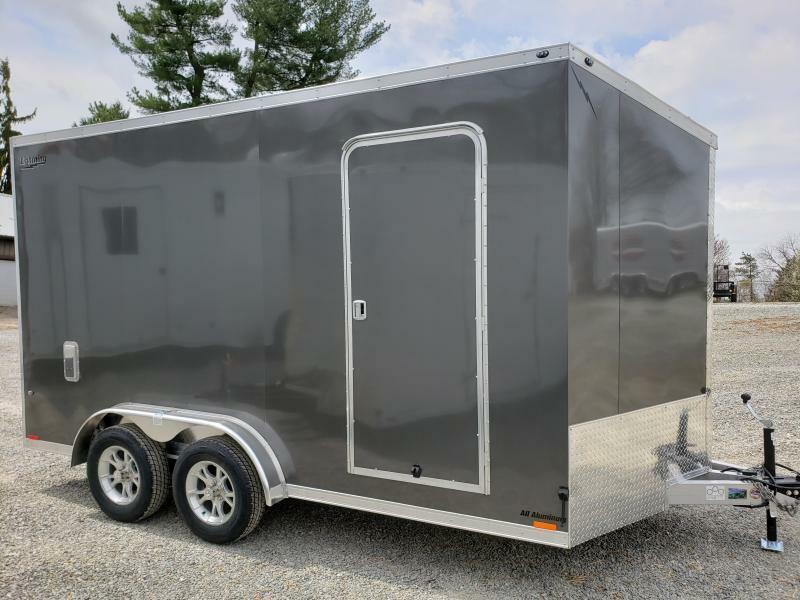 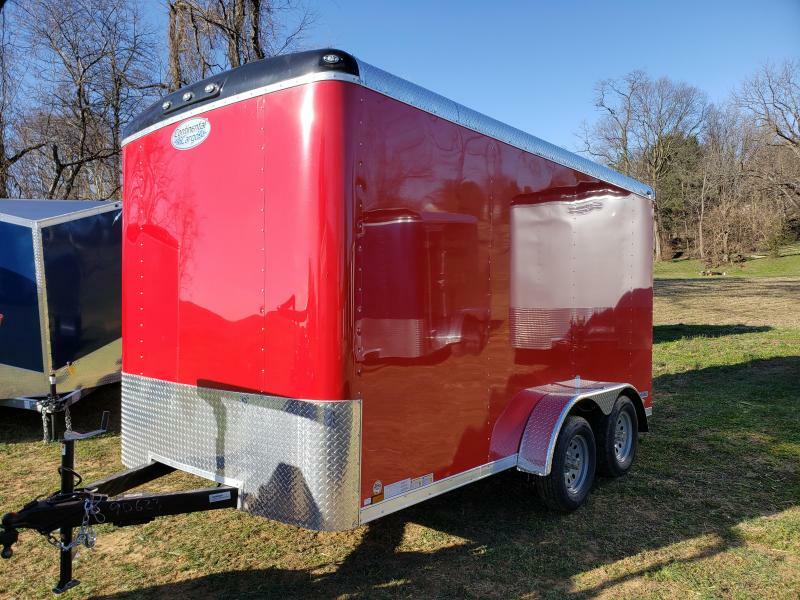 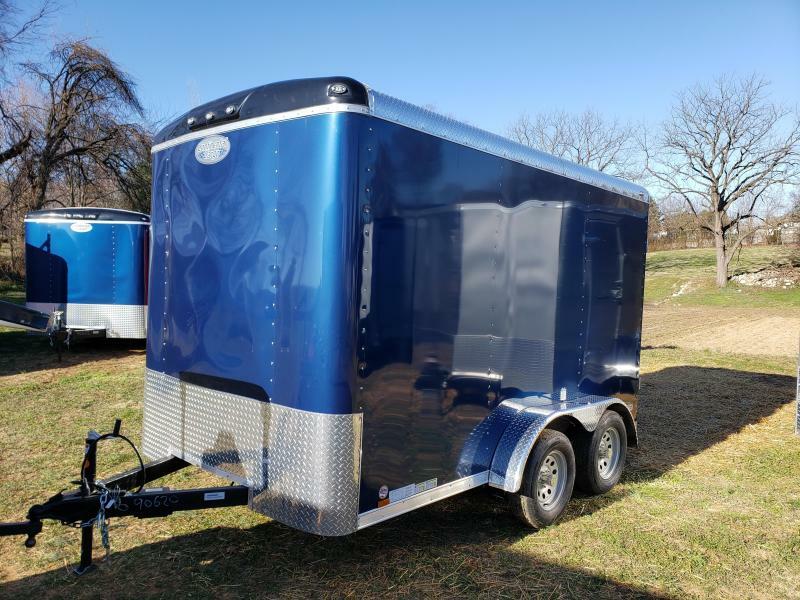 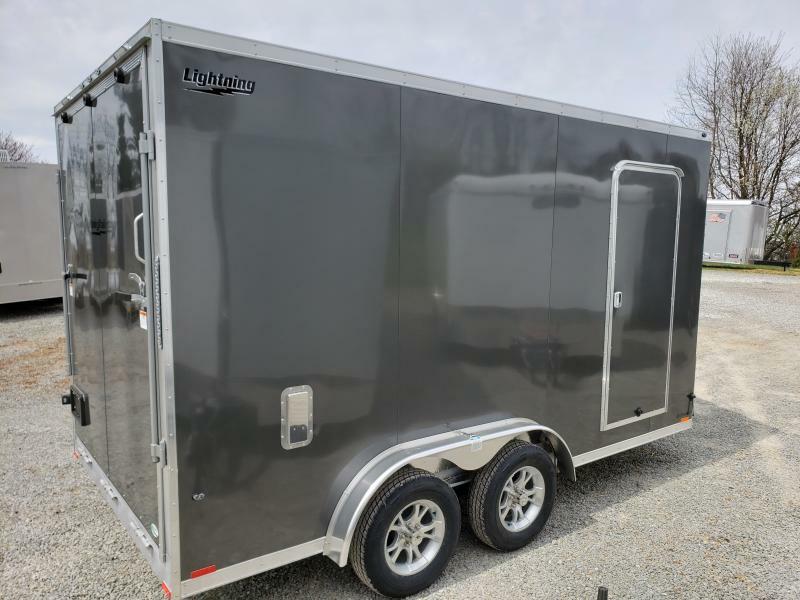 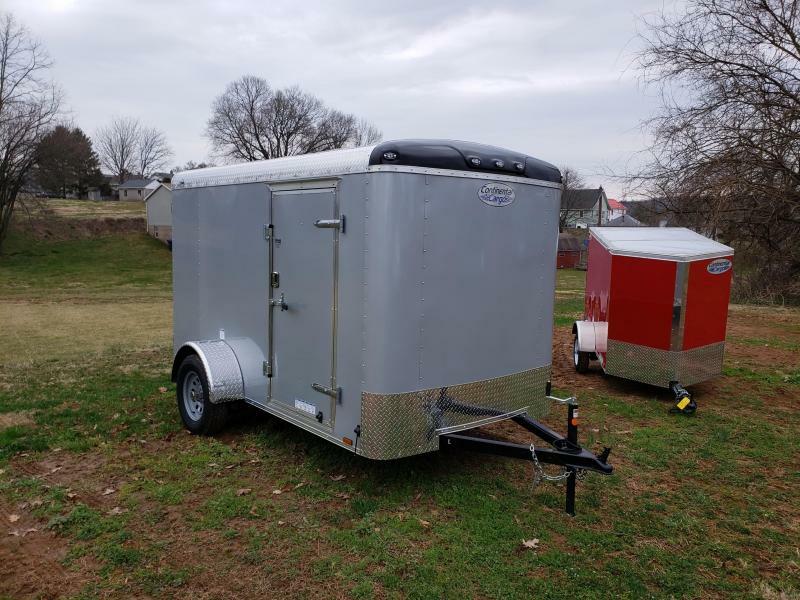 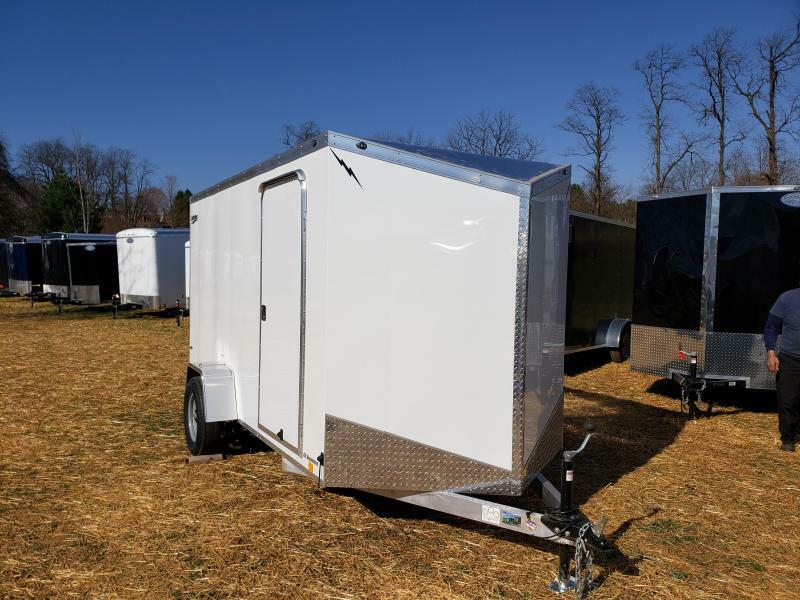 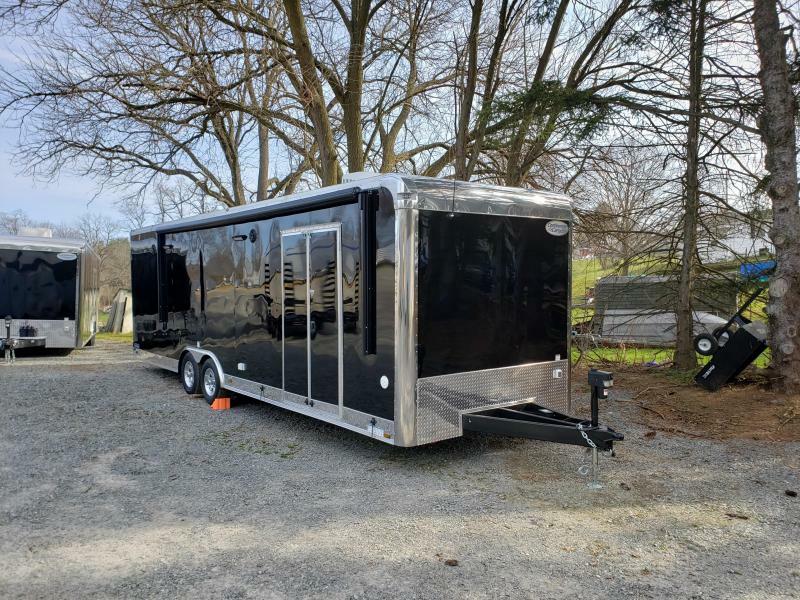 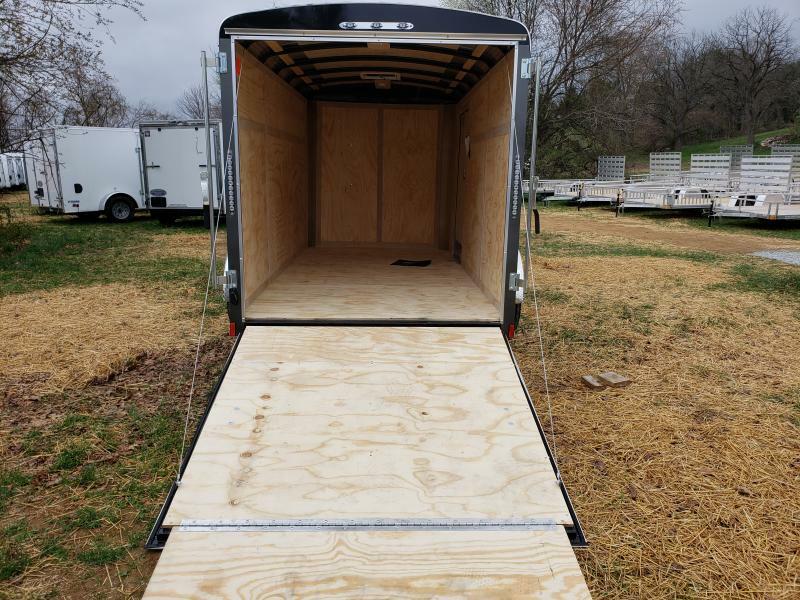 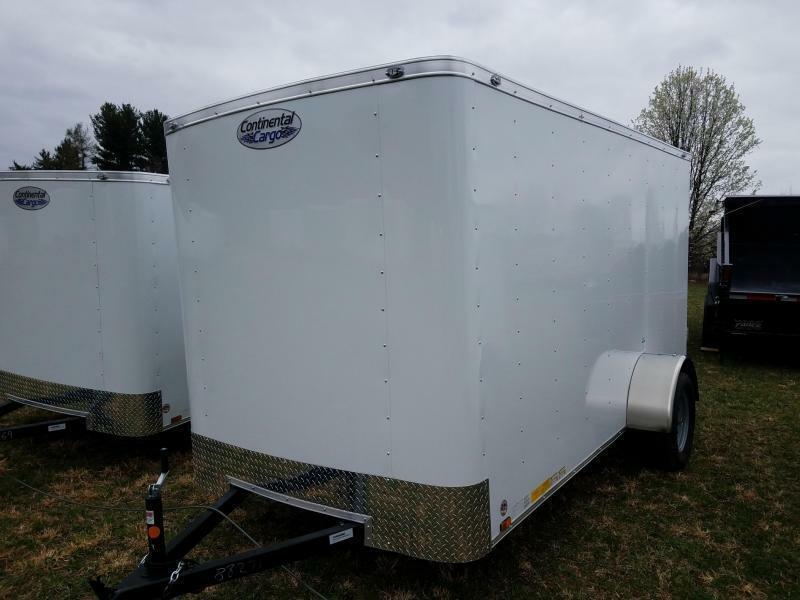 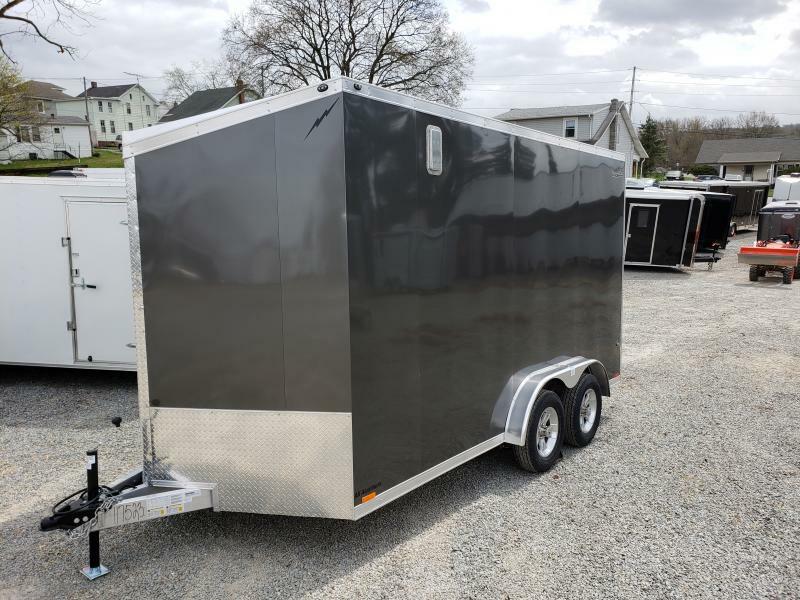 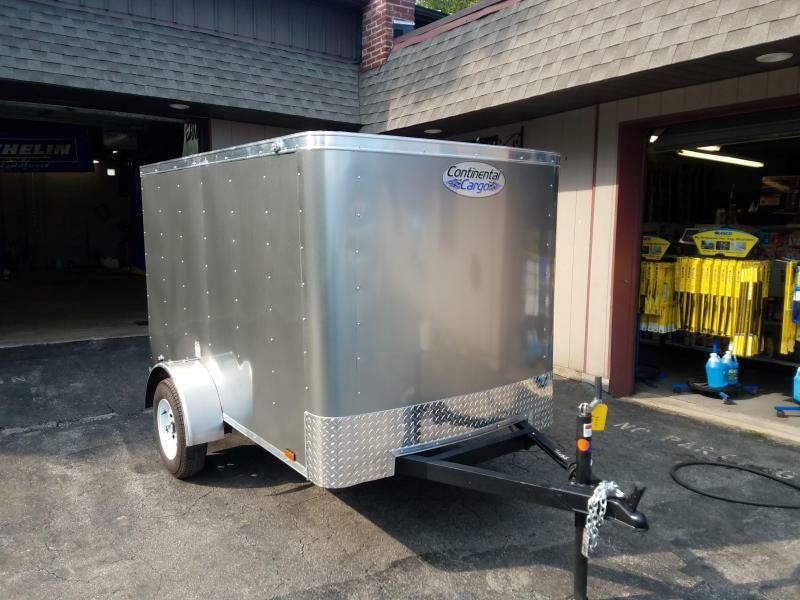 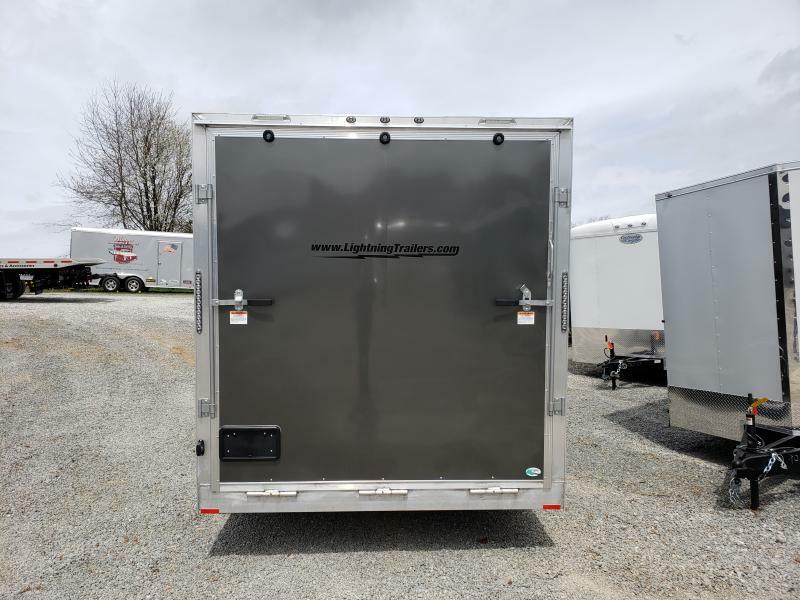 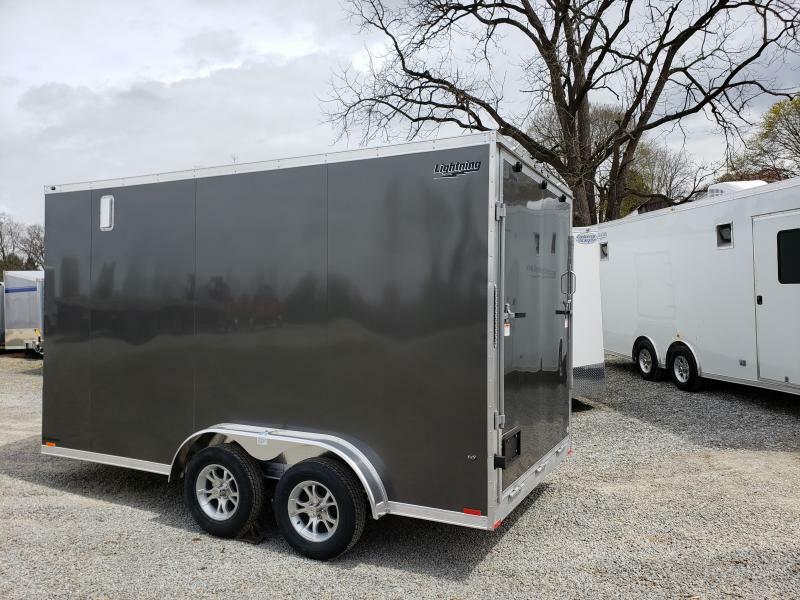 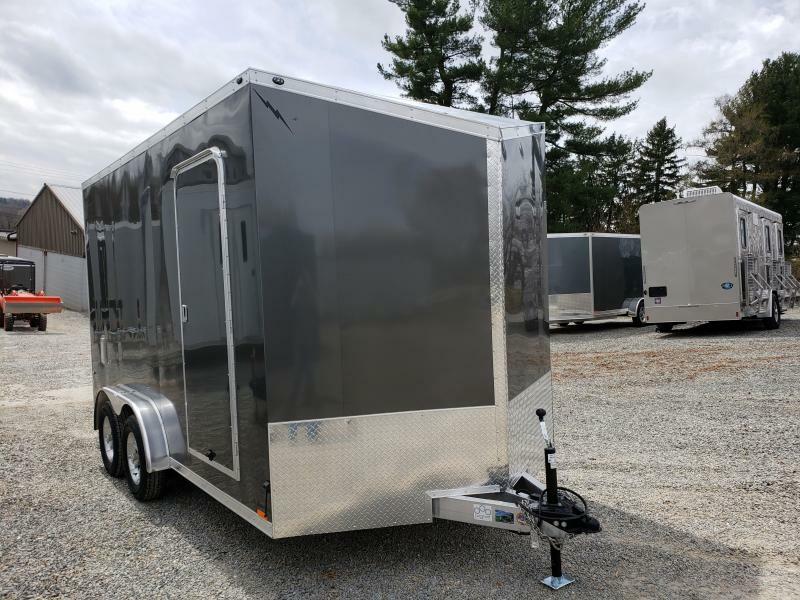 2020 Lightning Trailers LTF714TA2 Enclosed Cargo Trailer | Winters Automotive | Trailer Dealer near Columbia and Red Lion PA | Equipment utility flatbed trailers, dump trailers, and enclosed cargo trailers. 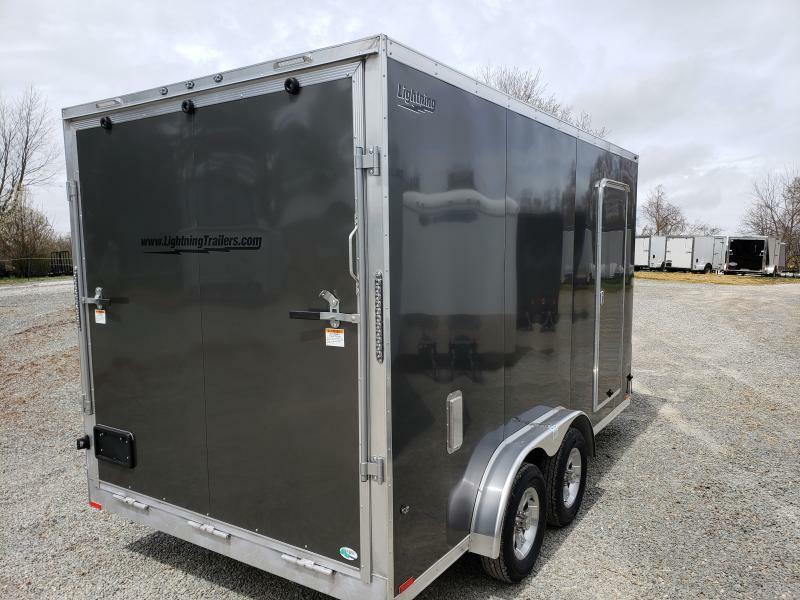 Lightning's Enclosed Cargo trailer line is fully customizable to meet your hauling needs. 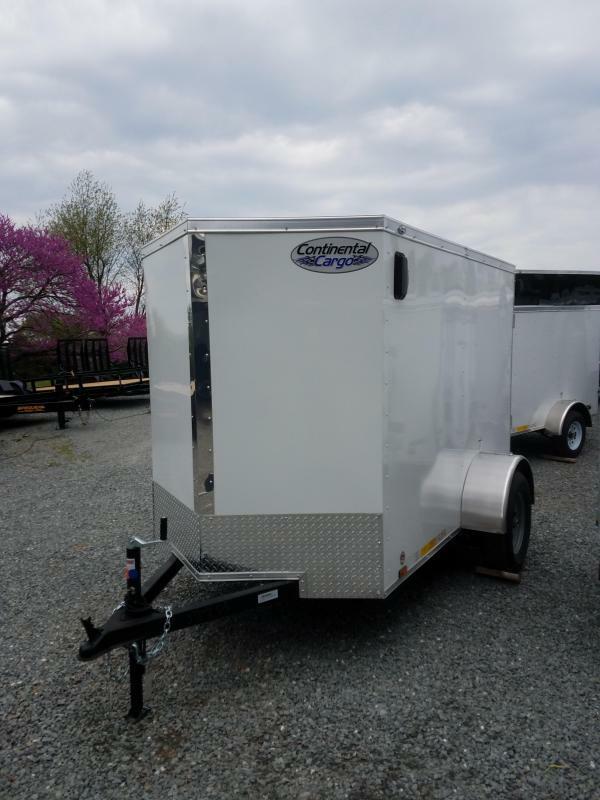 Our enclosed trailer is 7' x 14. 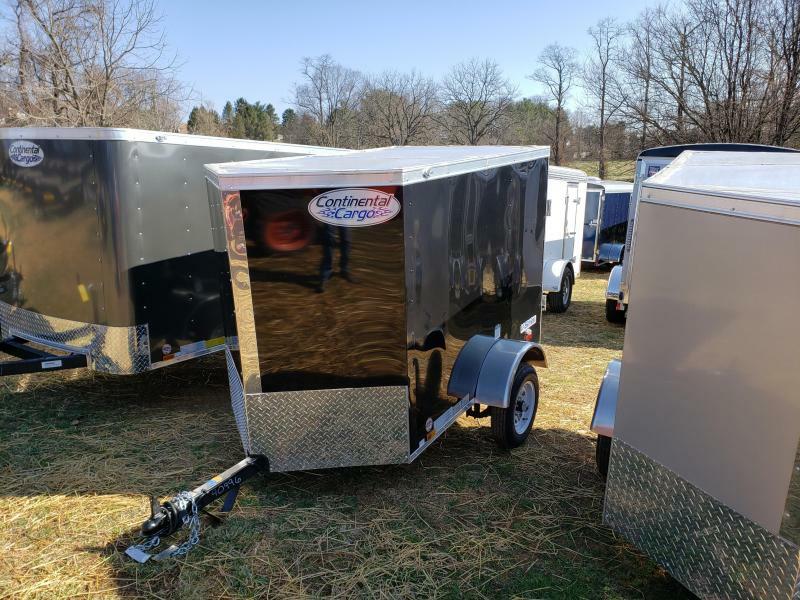 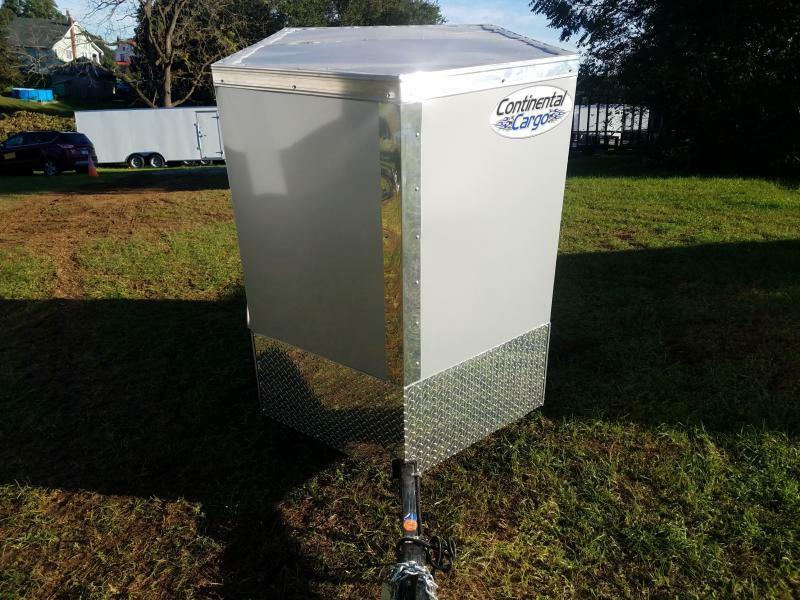 Lightning trailers are loaded with standard features you will pay extra for with other manufacturers, we offer several great packages to enhance both the exterior look and ease of use of your new trailer.